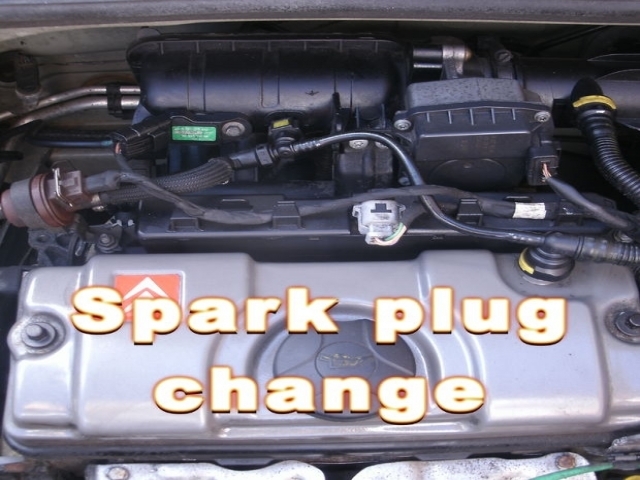 Covers Most 4 Cylinder Cars That Takes Platinum Or Iridium Sparkplugs. Must Bring Ad. Not Valid With Other Offers.